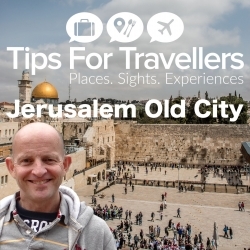 In this episode of the podcast Gary Bembridge of TipsForTravellers.com, visits Jerusalem and provides tips for travellers on the 10 must-see sights and attractions. In addition he also provides some key observations, historical highlights, best time to visit, getting there and around and general tips and advice. The ship entered service in April 2017 and was the ninth to join the fleet. It operates in the ultra-luxury cruise category. 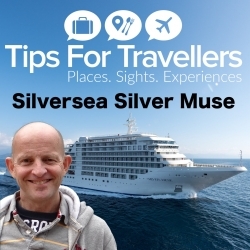 In this episode of the podcast Gary Bembridge of TipsForTravellers.com, visits Singapore and provides tips for travellers on the 10 must-see sights and attractions. In addition he also provides some key observations, historical highlights, best time to visit, getting there and around and general tips and advice.